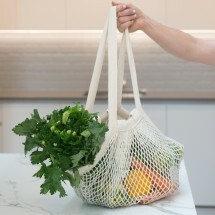 Dash out to the local farmer’s market with this beauty. 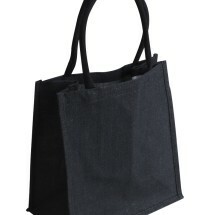 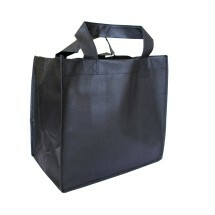 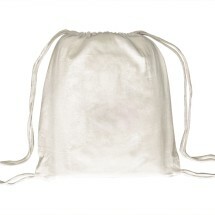 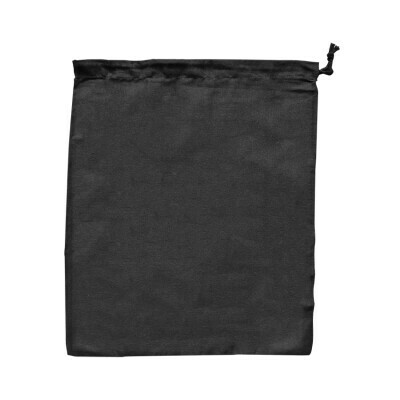 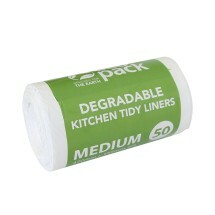 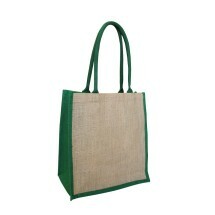 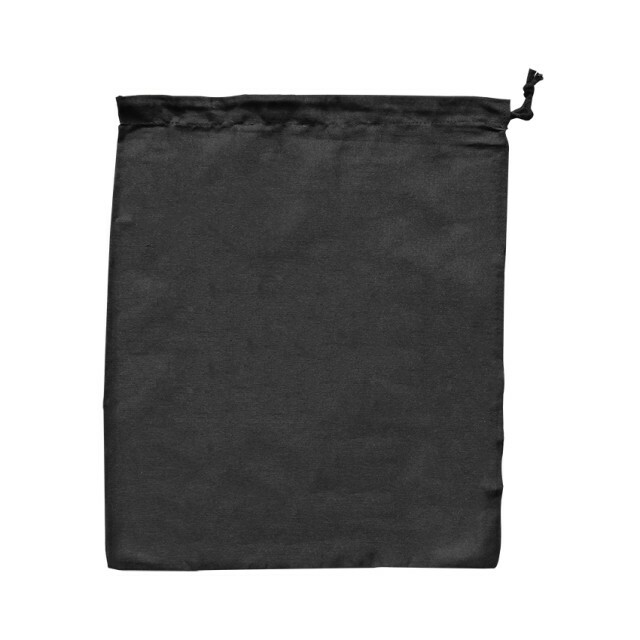 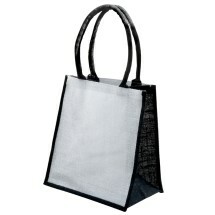 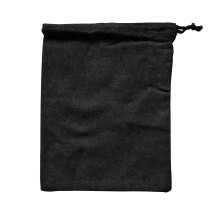 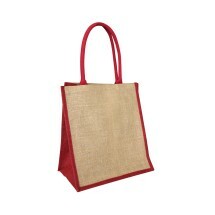 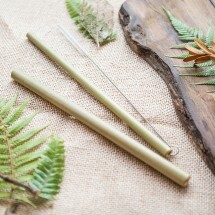 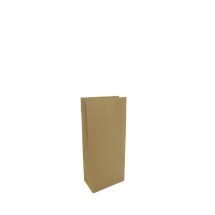 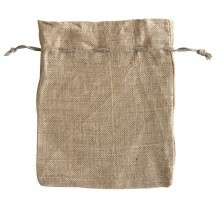 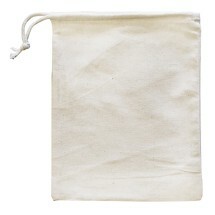 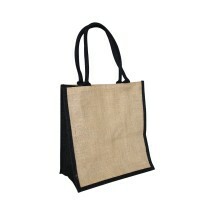 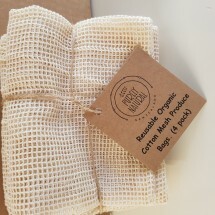 Great for toting the fruits and veggies in a natural, convenient, washable, eco-friendly bag. 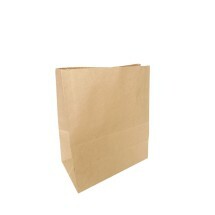 Great it was just want I asked for. 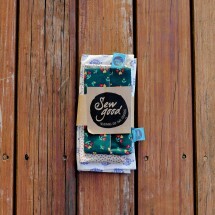 Good Service and product. 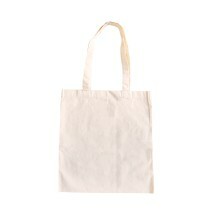 Our cotton bags are procured from manufacturers who are SEDEX Certified ( www.sedexglobal.com), SEDEX stands for Supplier Ethical Data Exchange .Members share information on Business standards, Ethics, Labour Standard and Health and Safety.